Clinical data matching, the accuracy rate has been improved to 97.71%. Upgraded chip, real-time response, the sensitivity has been improved double. Innovative algorithm, multi-frequency measurement, and anti-interference. Multi-frequency apical positioning technology, avoiding the influence of subjective factors for measurement results. 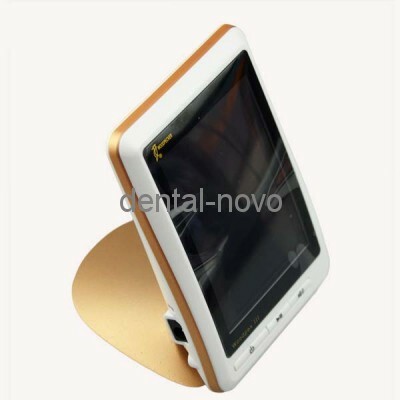 Measurement results will not be affected by tooth type, root canal internal environment.